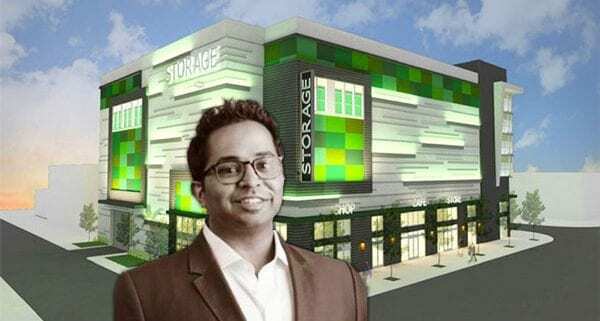 A company tied to New York-based Knickpoint Ventures just secured $13.75 million in financing for a Class A self-storage facility in Miami’s Upper East Side, property records show. Florida Community Bank provided the loan to Bel Air Crest LLC. Records show the entity paid $840,000 for the 29,000-square-foot lot at 7865 Northeast 10th Avenue in 2003. 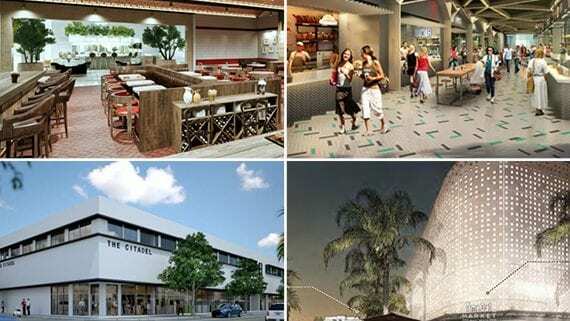 There’s a food hall commotion stirring up around the nation, and developers in Miami are joining the movement. More food halls are opening nationwide as consumers demand more artisan and healthier food options in lively environments, according to the New York Times. The brokerage firm Cushman & Wakefield conducted a research study showing that the growth of food halls has increased by 700 percent since 2010. Pamela Flora, director of research for Cushman & Wakefield, told the Times she expects the number of food halls to exceed 200 by 2019, which is about double the number of open food halls in 2016. 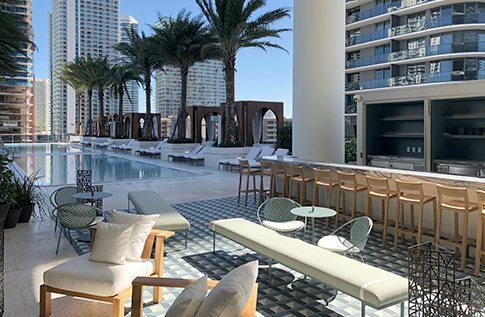 Terra Group and its partners just took out $63.8 million in construction financing for Eighty Seven Park, boosting their mortgage to $155 million. Property records show Singapore’s United Overseas Bank Limited is providing the financing to 8701 Collins Development LLC. It adds to the previous $91.2 million the developer secured with the Asian bank. 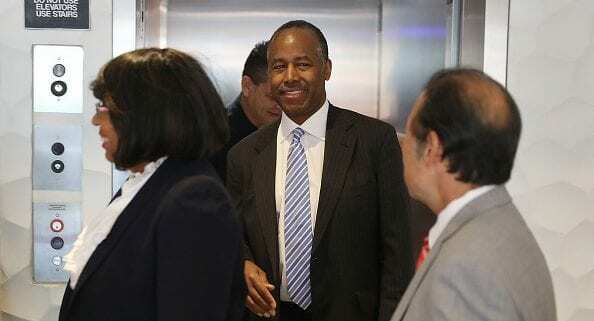 The Department of Housing and Urban Development announced Tuesday that it plans to make changes, including raising premiums, to the reverse-mortgage program for senior citizens. The Trump administration believes the program, which allows lenders to take out a mortgage against the value of their home, needs better financial footing, according to The Wall Street Journal. Key International and 13th Floor Investments just completed 1010 Brickell, a 50-story condo tower. 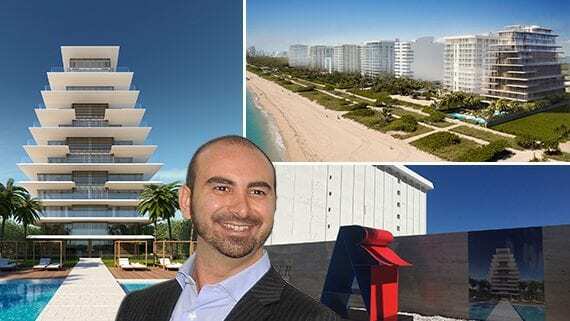 Alex Sapir’s ASRR Capital is in advanced talks to buy out its partner in a Surfside condominium project, according to documents filed on the Tel Aviv Stock Exchange. Nothing screams buyer’s market like excess inventory. And judging by a new report, sellers and developers in Bal Harbour, Surfside and Bay Harbor Islands could be dealing with just that. That market currently has about two years of excess luxury condominium inventory, according to a new report from Condo Vultures Realty. During the first half of this year, 39 units sold in the three cities, meaning an absorption rate of less than seven units per month, according to the report. But nearly 245 luxury units are listed for sale. The report defines luxury as units asking $1 million and up, and excludes the pipeline of preconstruction units. What does the word ‘luxury’ mean in Miami? https://www.themiamiluxuryrealtor.com/wp-content/uploads/2015/03/Zaha_Balcony_rev_130918.jpg 667 1500 The Miami Luxury Realtor https://www.themiamiluxuryrealtor.com/wp-content/uploads/2018/06/MLR-Logo-New.png The Miami Luxury Realtor2015-10-30 14:37:102017-03-08 18:08:16What does the word 'luxury' mean in Miami?